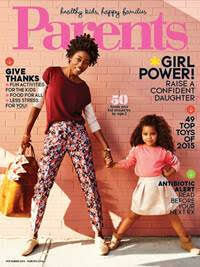 Holiday shopping will be here before you know it and Parents magazine has you covered for the little ones in your life! As the holiday season nears, Parents magazine today revealed it’s picks for the best toys of the year for kids of all ages. Over the summer, kids, parents and editors tested the newest toys to hit the market and narrowed down their favorites to the top 49 toys for infants to school-age kids. Compiled each year before the holidays, Parents magazine kid and parent testers play with hundreds of toys to choose their top picks for the must-have toys of the year. We consider ease of use, fun factor, how simple the assembly process is, length of play and first-person feedback from the kid toy testers. 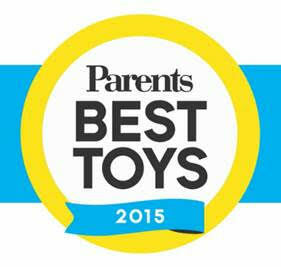 The Parents Best Toys of 2015 list appears in the November issue of the magazine and online. Check out their behind-the-scenes video of testing day here. Parents was founded in 1926 and, along with American Baby, FamilyFun, Parents Latina and Ser Padres, makes up the Meredith Parents Network portfolio of parenthood brands. 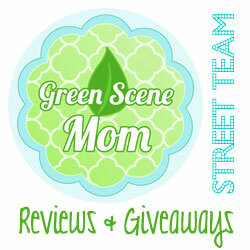 Parents is the leading voice for a community of moms who are engaged and inspired by the brand’s trusted content. Reaching more than 15 million women through print and 8.5 million women online, Parents understands the issues and challenges that are important to moms. In turn, these moms enlighten and inspire others by joining ongoing conversations about parenthood via Parents.com and through Parents’ robust presence on Facebook, Pinterest, Twitter, Instagram and Tumblr. Parents is dedicated to engaging and inspiring moms with the information they need, wherever they go.